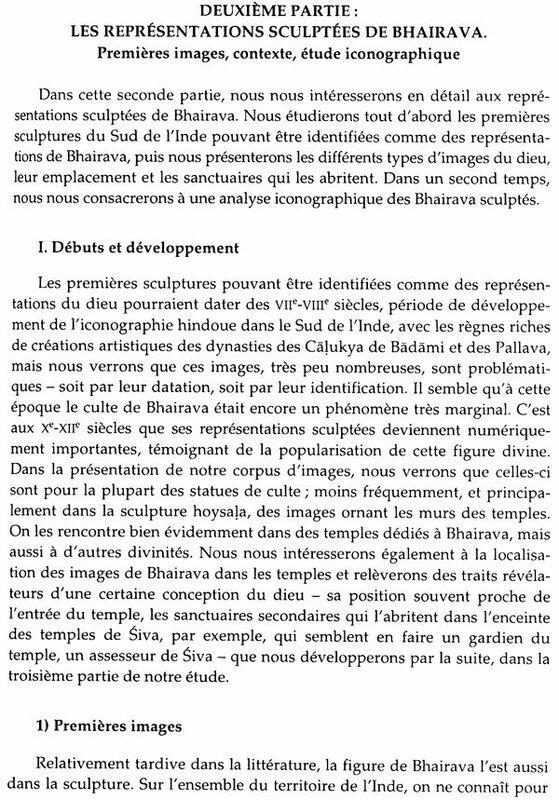 The present work is devoted to Bhairaua, a fierce form of the Hindu god Siva, and focusses on the ways in which he is represented in South Indian sculpture from the 8th to the 13th century AD. 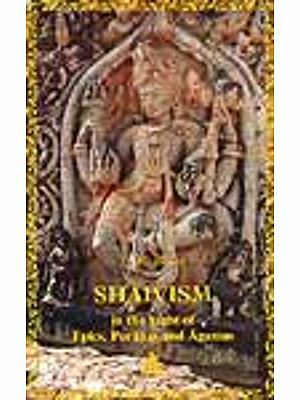 This complex and ubiquitous figure, transgressive and yet at the same time a source of salvation, was accorded an exceptional importance in the religion and art of medieval India. 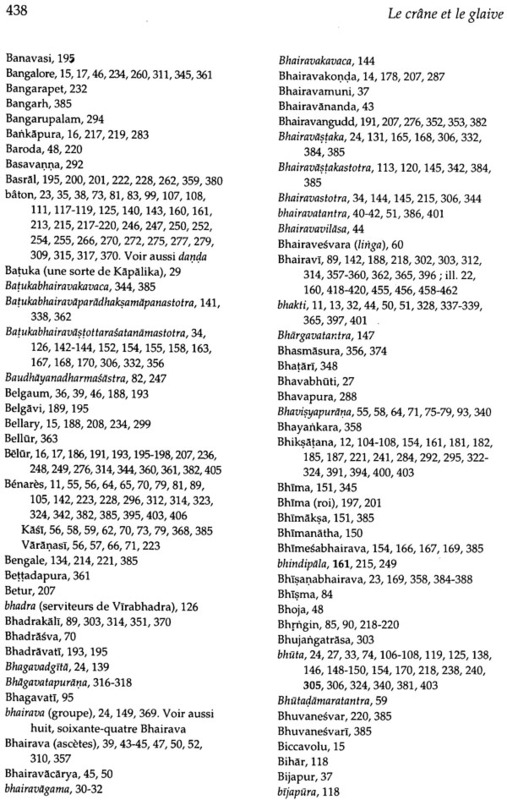 This study brings to the fore his so far underestimated popularity in South India. 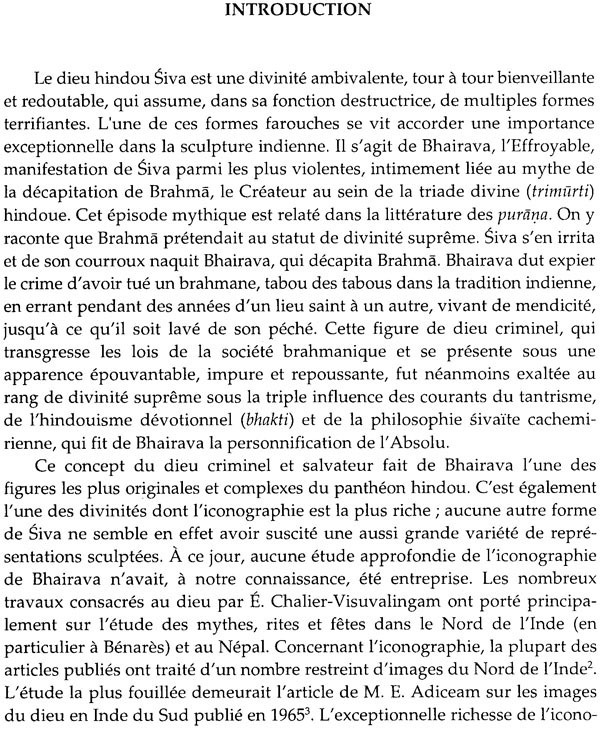 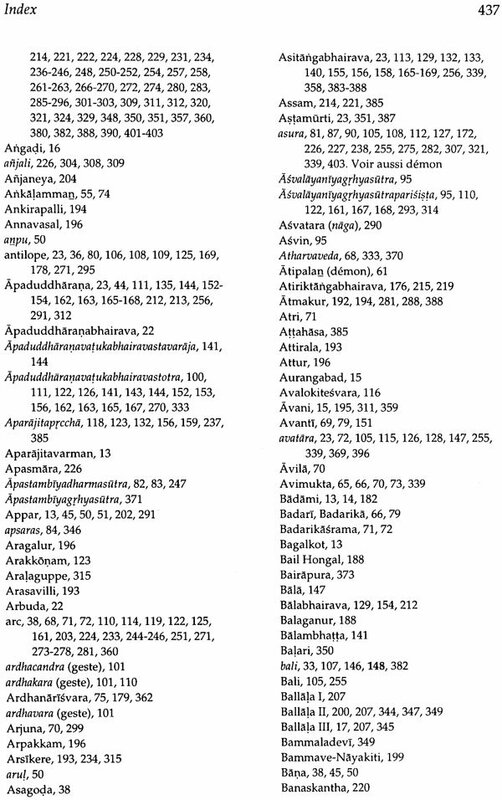 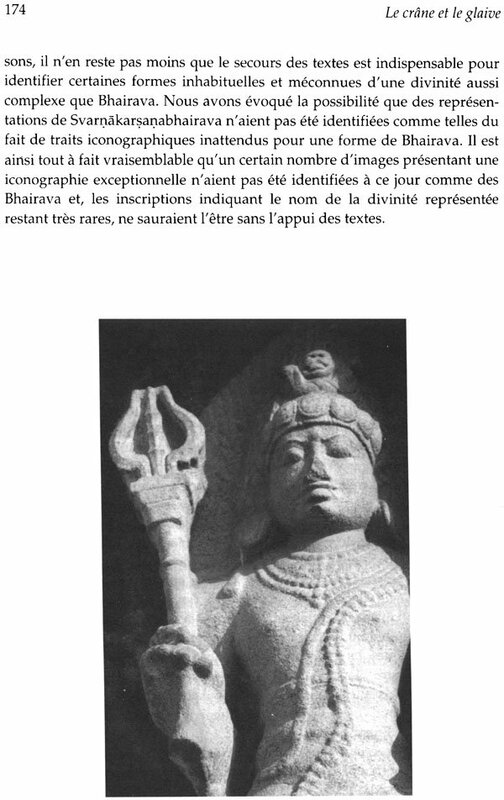 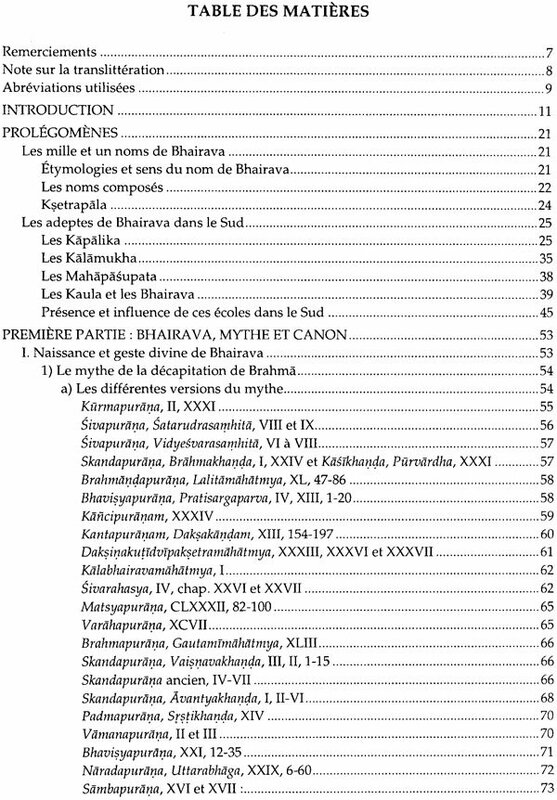 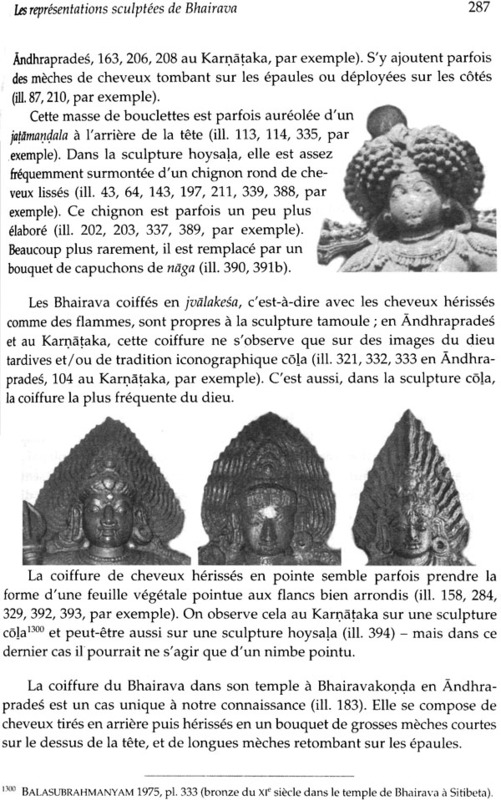 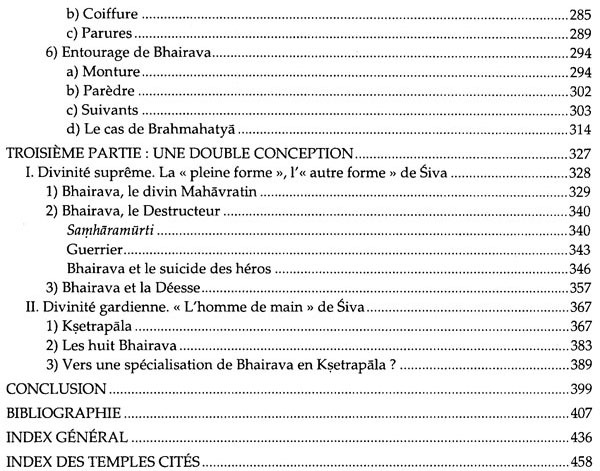 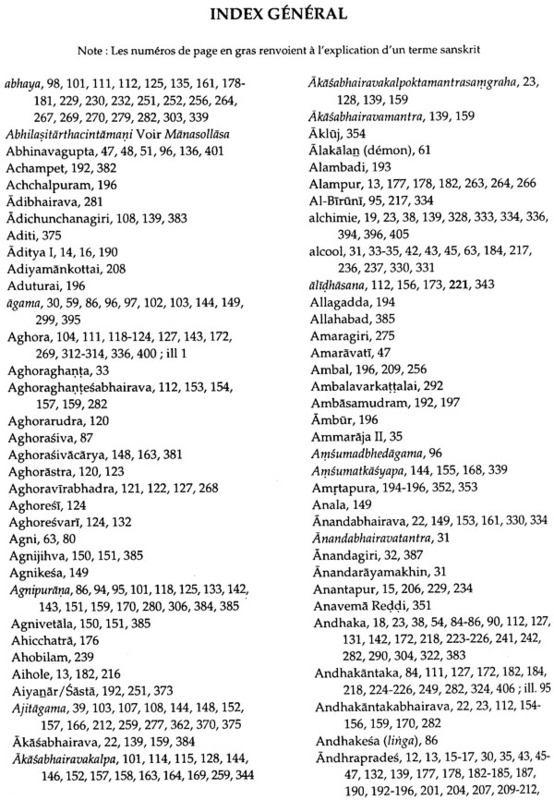 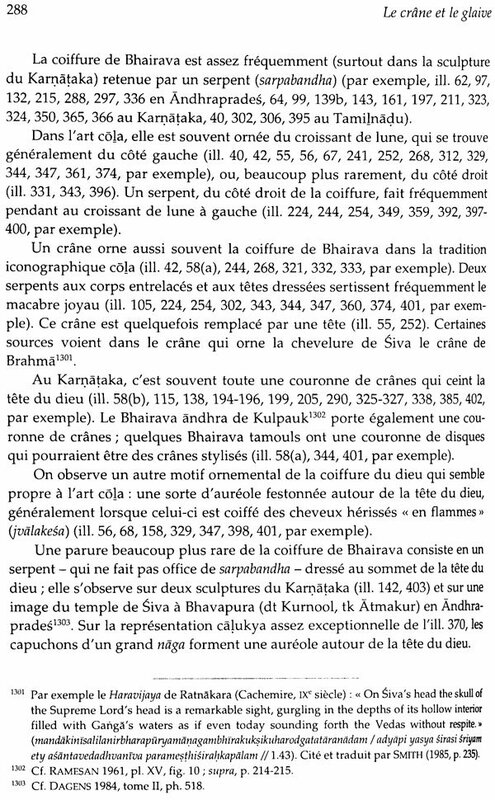 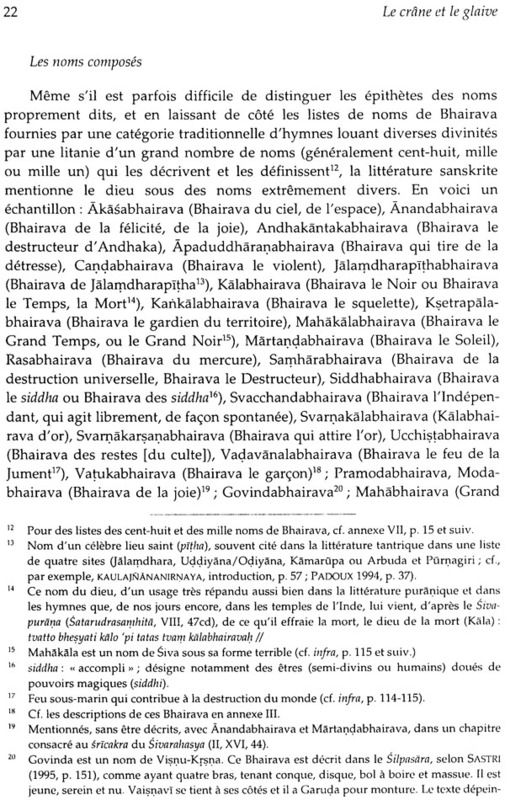 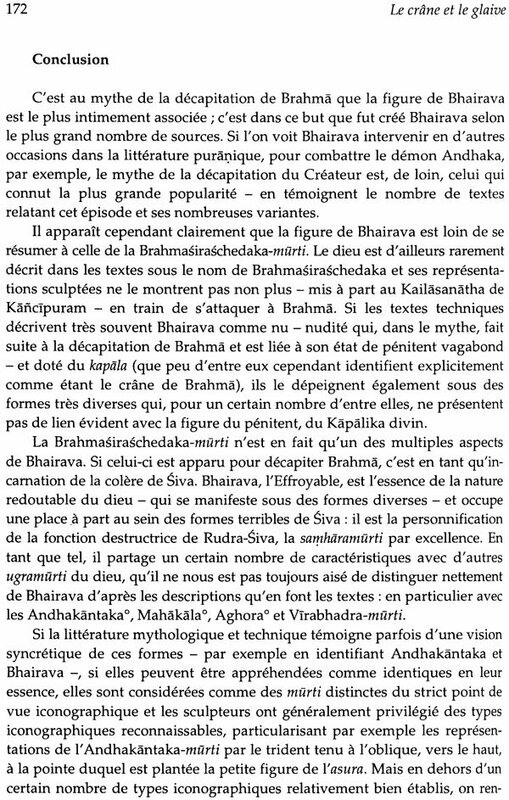 Bhairava's exceptionally rich and varied iconography has been examined in the light of both mythological literature (mainly the Puranas) and normative treatises (silpasastra, agama/tantra, collections of dhyanaslokas, etc.). 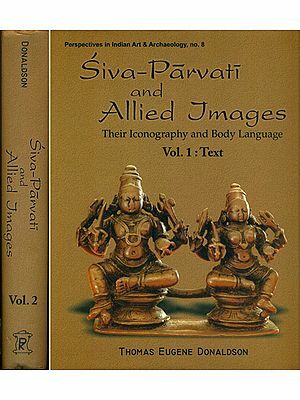 In the course of the book, the author attempts to unveil what this deity meant for those who sculpted, contemplated and worshipped his carved representations. 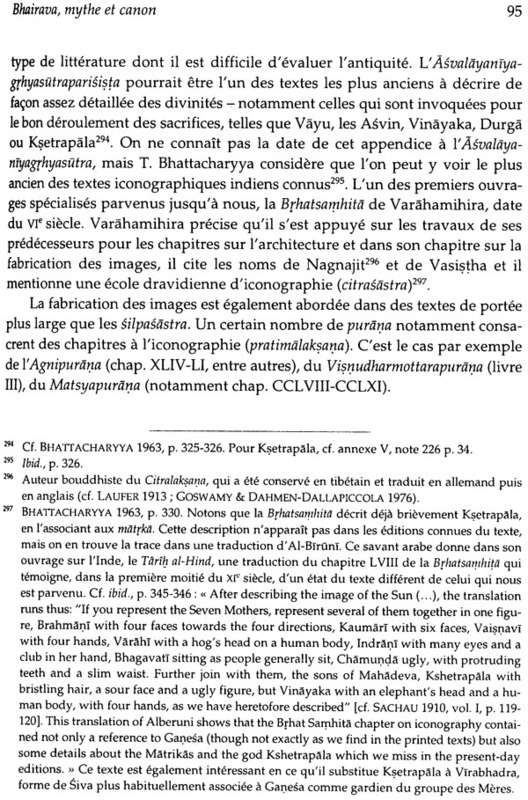 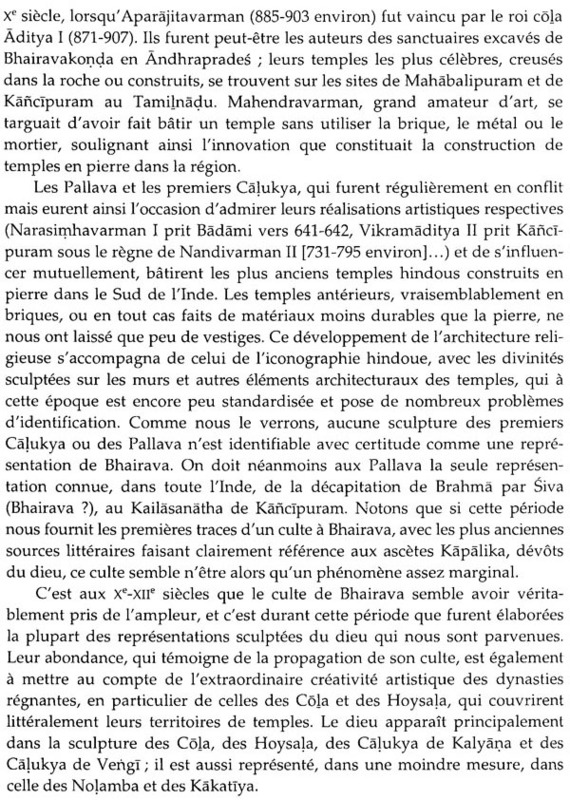 Karine Ladrech teaches History of Indian art at the Sorbonne University (Paris IV). 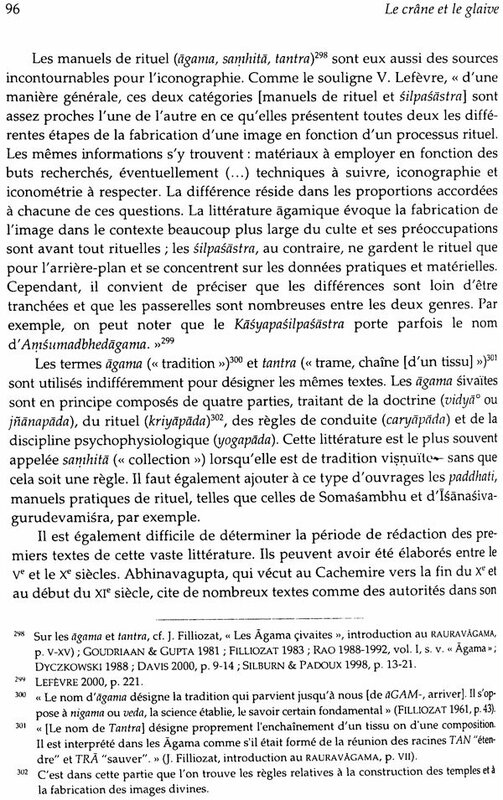 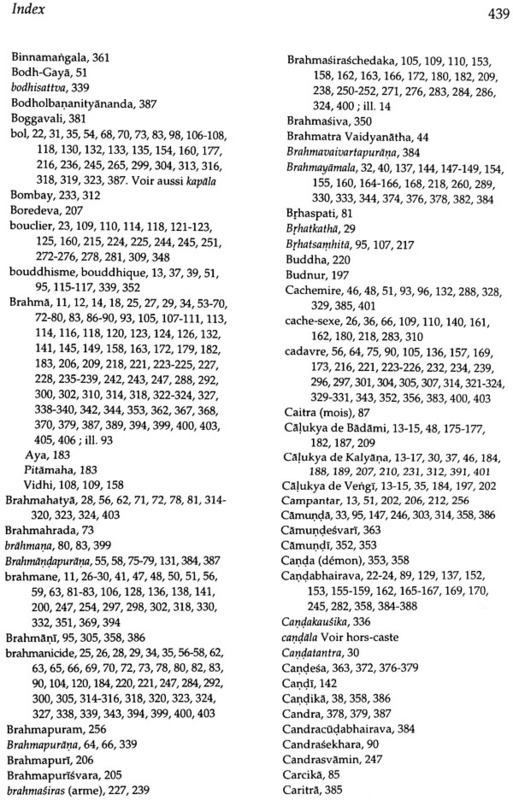 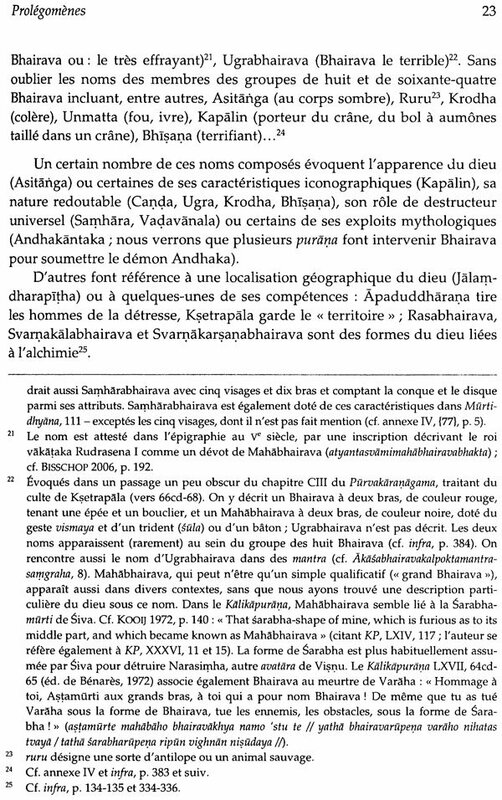 Lecturer, member of CREOPS (Centre for Research on the Far East, Paris Sorbonne University), and associated researcher in the "Iranian and Indian worlds" research group (UMR 7528), she focusses her attention on medieval South-Indian. 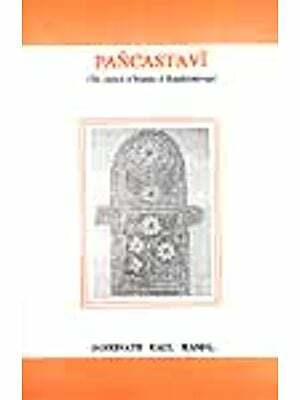 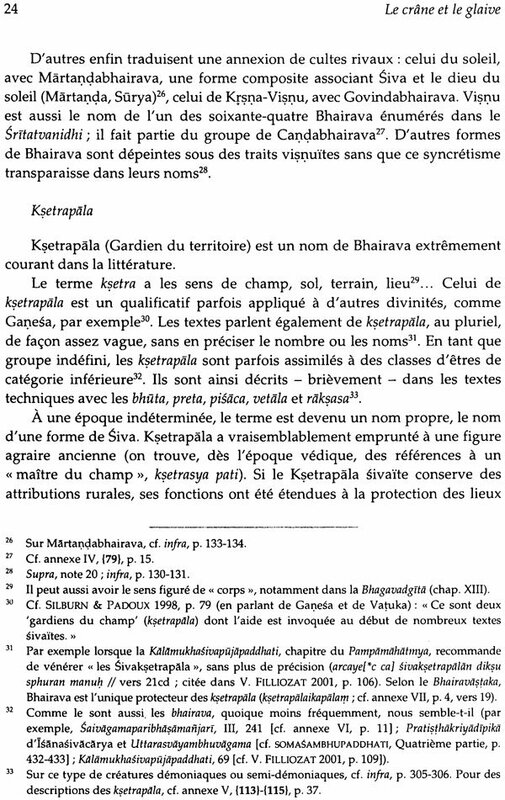 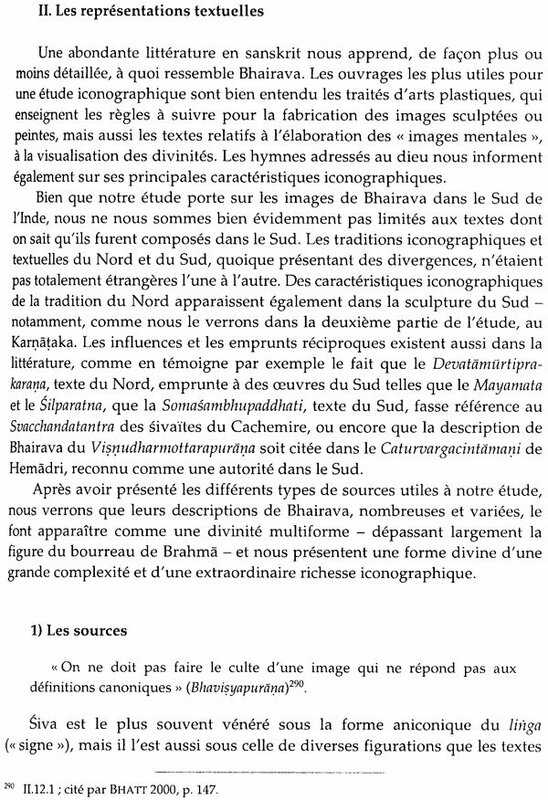 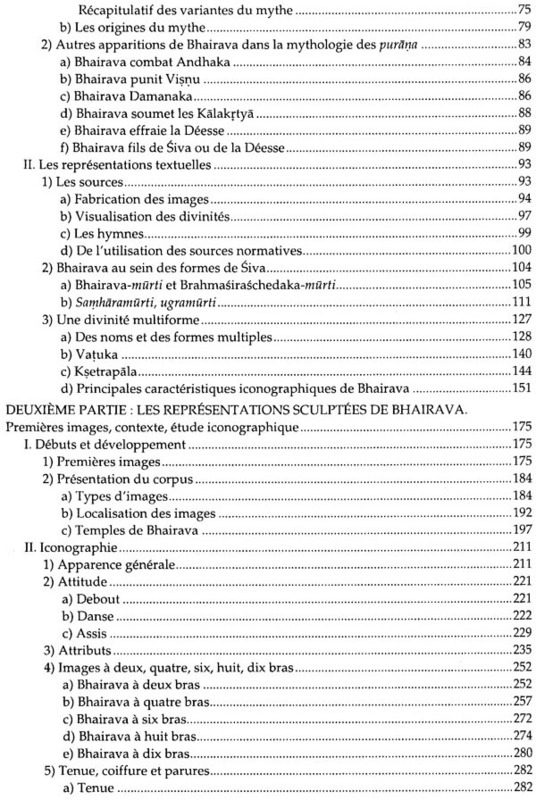 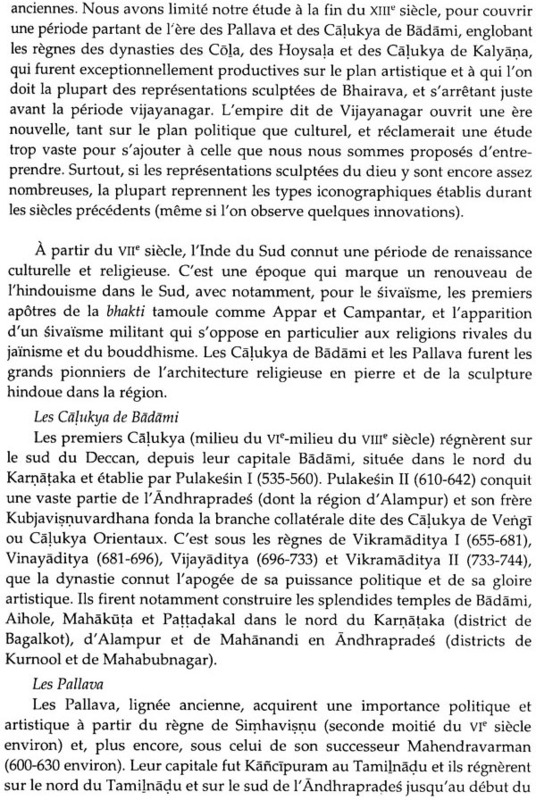 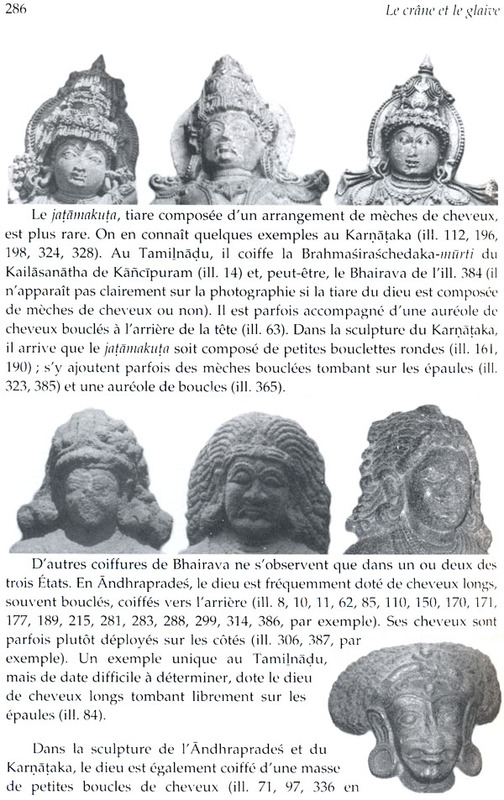 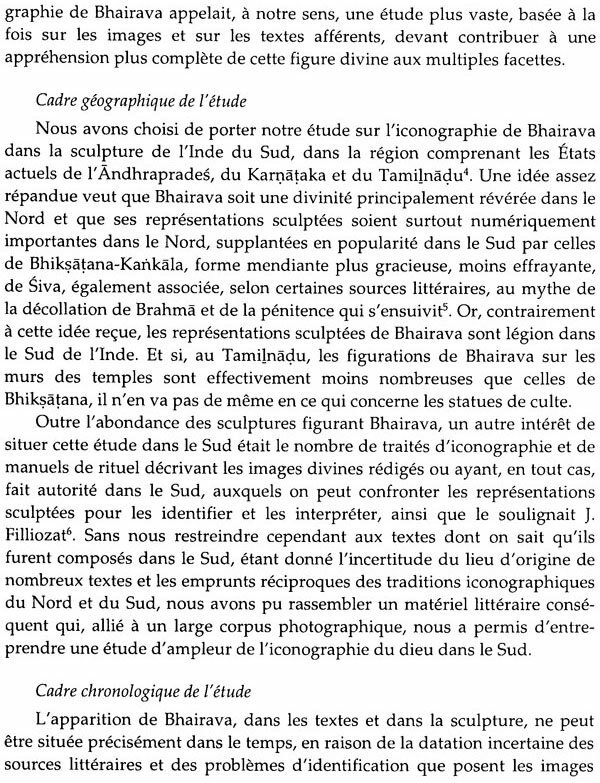 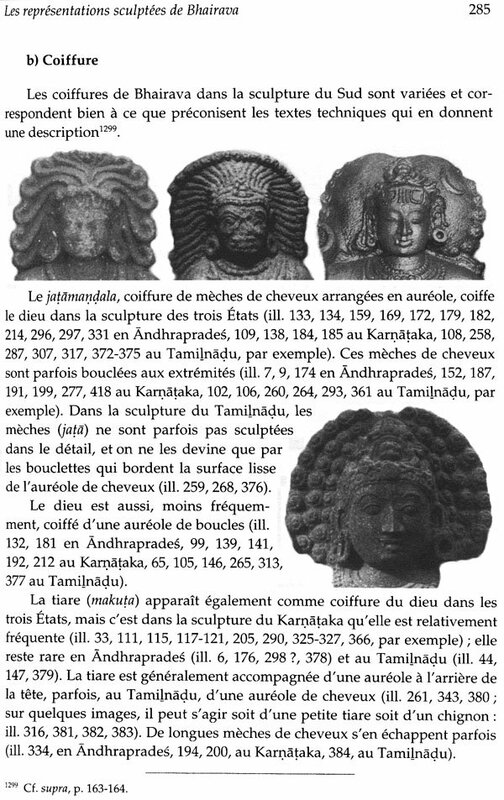 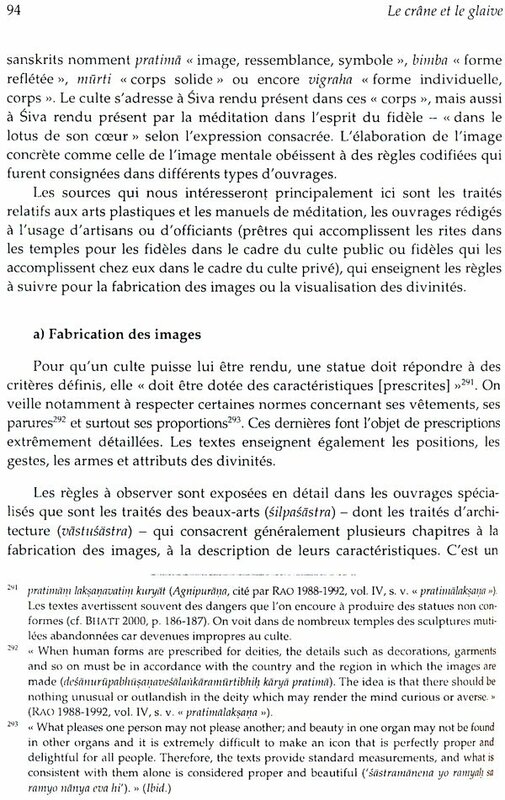 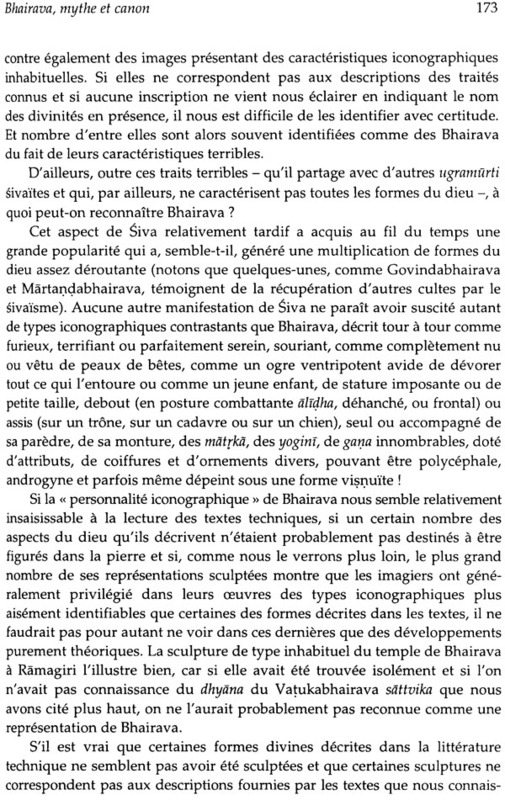 art, fierce deities, Saiva iconography and religious history. 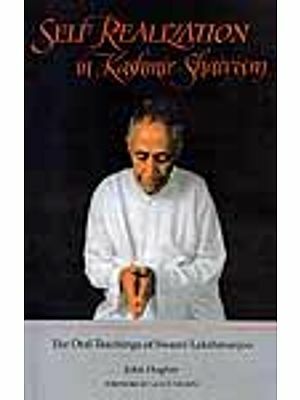 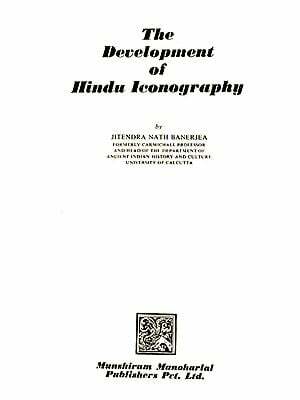 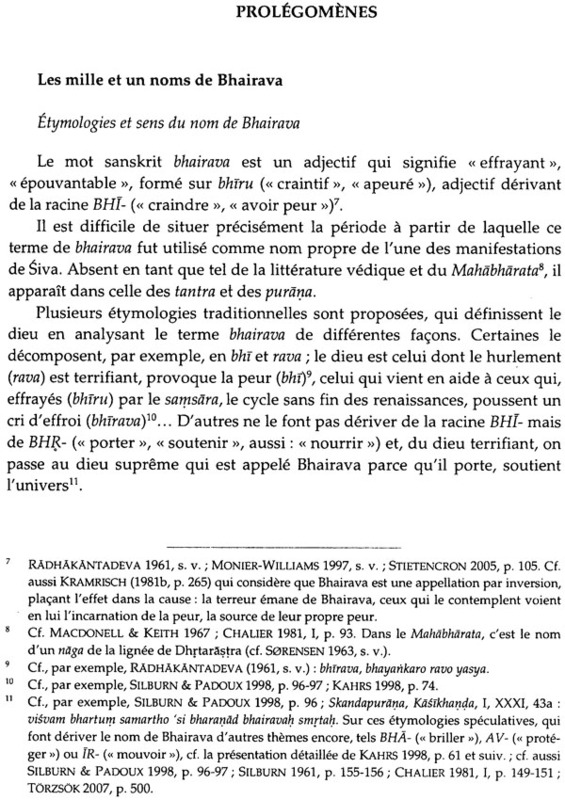 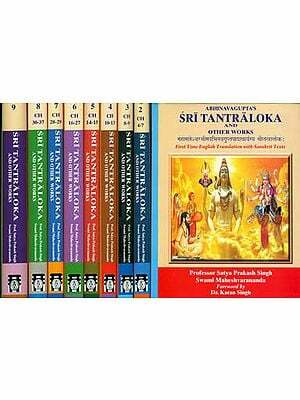 A former scholarship-holder both of the IFP and of the EFEO, she has edited two CD-Roms in the series "Collection Indologie" (Bhairavasahasrapratimavalih and Darasuram).